HTC is finishing the week with a few device updates, including one that keeps the company's A9 handset astonishingly up-to-date. 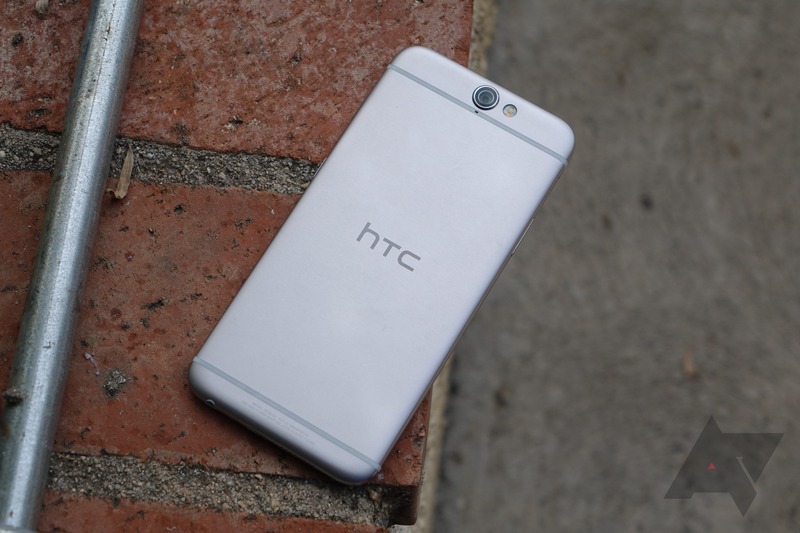 According to HTC's Mo Versi, the unlocked A9 is getting an OTA that includes the January security updates. Then there's the One M8 on Sprint, which is surprisingly getting bumped to Marshmallow. HTC One (A9) unlocked owners! The Jan security updates and bug fixes is being updated via OTA this morning! Thanks. The A9 update is starting its rollout today, but it seems to be happening in waves. I don't see it on my unit yet, but others apparently are. The OTA is about 100MB and includes the security patches, as well as some bug fixes. This brings it up to the same patch level as Nexus phones, so good on HTC for keeping its promise to update this device regularly. The M8 Marshmallow OTA was said to be coming soon by Versi. Now, HTC has updated its support pages with the OTA details (the Harmon Kardon version gets an update too). Expect that to hit devices in the coming days.